The BLAST AMI provides access to the popular sequence search similarity program in a convenient package. 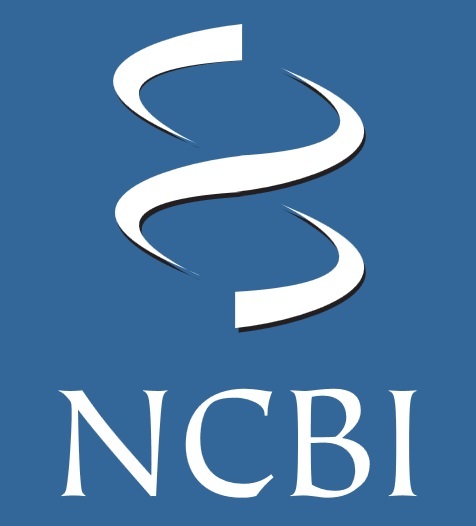 It is pre-configured with the latest release of the BLAST+ applications, supports submitting remote searches through a subset of the NCBI-BLAST URL API, and provides a simplified web interface. This BLAST AMI is a very exciting development as it allows users to perform sequence similarity searches without restriction they might encounter at a public website and without the work of setting up stand-alone BLAST. The AMI includes a FUSE client that automatically downloads the most popular BLAST databases from the NCBI, and users can still upload their own custom databases. The AMI allows users to run stand-alone searches with the BLAST+ applications, submit searches through a subset of the NCBI-BLAST URL API, and perform searches with a simplified webpage. Preconfigured with BLAST+ 2.7.1, a simplified BLAST web page, and supports a subset of the NCBI BLAST URL API allowing remote submission and formatting of searches. Automatically downloads and caches popular NCBI databases such as nr, nt, swissprot, refseq, and PDB. Addresses long download times, preservation of BLAST databases and results between reboots, and is configured to run in a data center that produces optimal performance.